Union organizers with the United Food & Commercial Workers (UFCW) in Pennsylvania have filed a petition with the National Labor Relations Board to vote their union out. Union organizers employed by the United Food & Commercial Workers in Pennsylvania—whose job it is to convince workers of other employers to become unionized—are seeking to kick their own union out of their workplace. 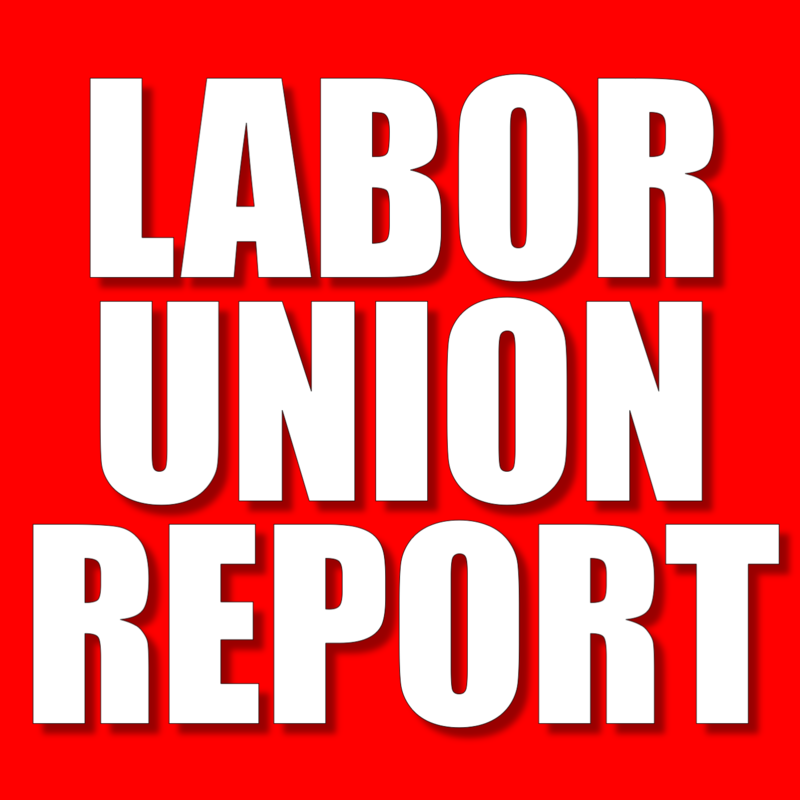 A decertification petition filed with the National Labor Relations Board’s regional office in Pittsburgh indicates that eight “union representatives and organizers” are attempting to decertify the union that represents them, the Federation of Agents and International Representatives (FAIR). Although a union organizer’s job is to convince workers that the workers need a union, the reality is that a union organizer is really just an employee of a particular union. 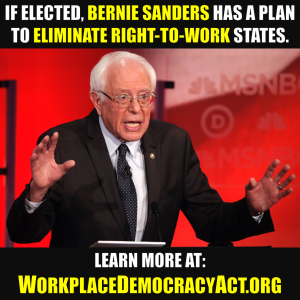 Like other employees with their employers, union organizers often have the same problems as the workers they are trying to unionize. The Federation of Agents and International Representatives (FAIR) is a very small union that was established in 1973 by union representatives who worked for the United Food & Commercial Workers. Although it only has a total of 579 members across the United States, the vast majority of those members are employed by the UFCW. 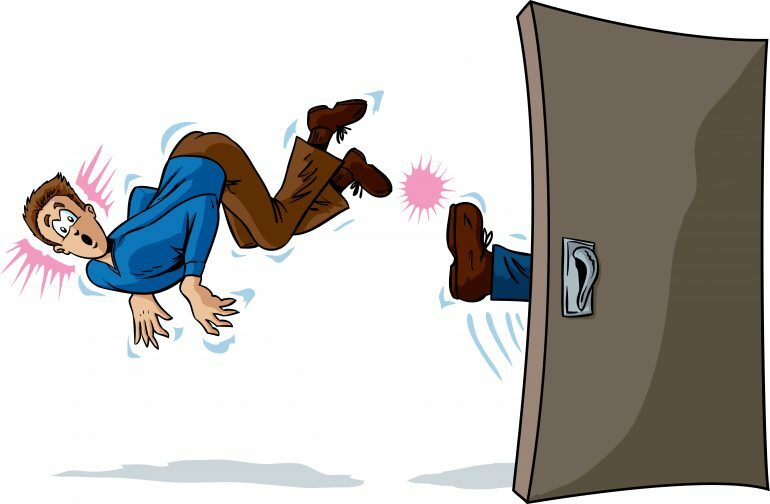 Even though there are many union organizers across the country who do not have unions (or union contracts) for themselves at all, what are workers to think when already-unionized union organizers seek to kick their own union out of their lives? 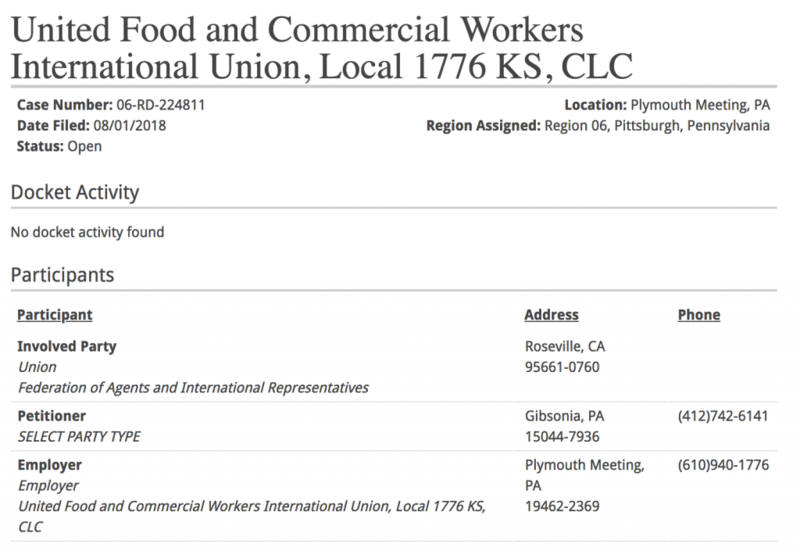 Well, that is something that the union organizers employed by the UFCW in Pennsylvania may soon need to explain…especially if they succeed in kicking their own union out of the UFCW. 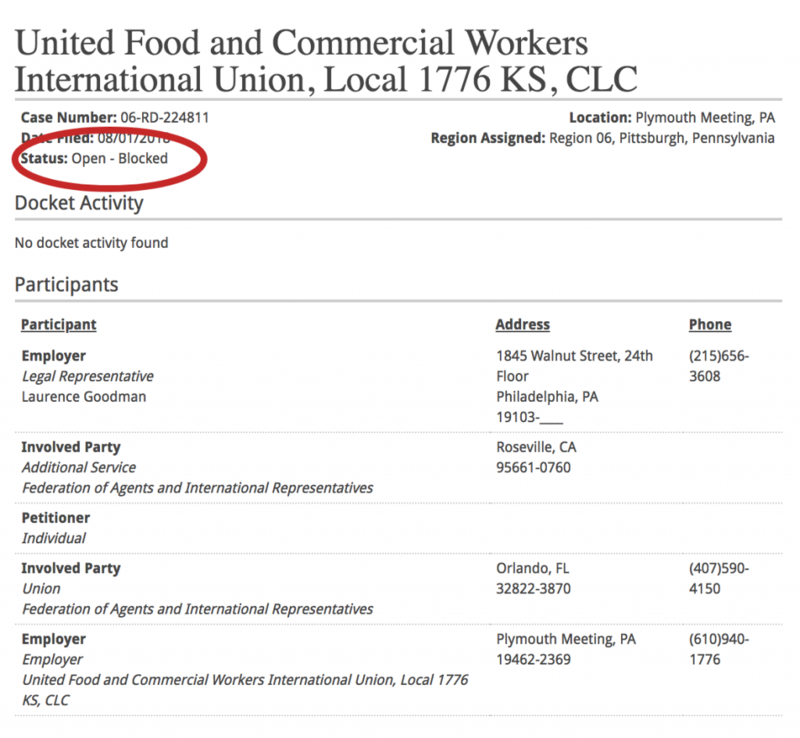 It appears, based upon the ‘blocked’ designation on the NLRB’s website, that the union representing UFCW employees has filed so-called ‘blocking’ charges (unfair labor practice charges) that have blocked the election. Next article¡Chocante! ¡Los organizadores sindicales de UFCW están tratando de deshacerse del sindicato!